Great service, best price in the area for tyres by a mile. Highly recommend, and can even look on their site to see how much will cost before booking. 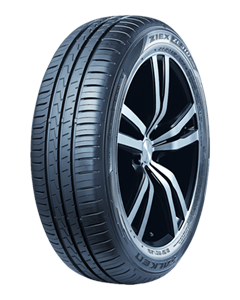 2 mid range tyres for £81 including fitting, where rapid fit were quoting £52 just just for 1 including fitting. As always, amazing service. I was having a full on crisis today and Chris was an absolute hero. I'm just glad it broke whilst I was nearby or I would have had to go somewhere I don't trust. Always get honesty and never get over charged! I highly reccomend this Garage and wouldn't willingly go anywhere else. Its no wonder they were able to expand because they give top service and always go above and beyond. Always a great service, and great rates on tyres. Cannot recommend highly enough.